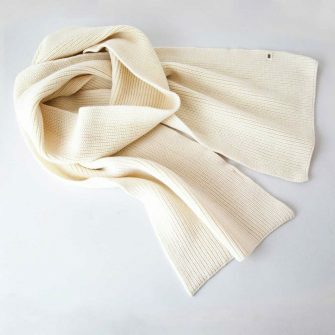 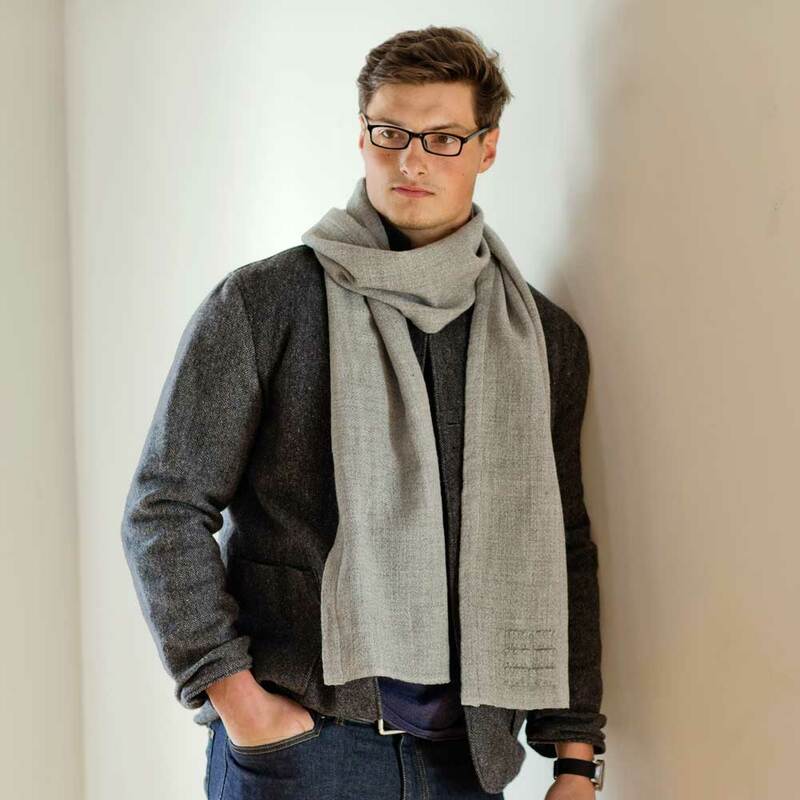 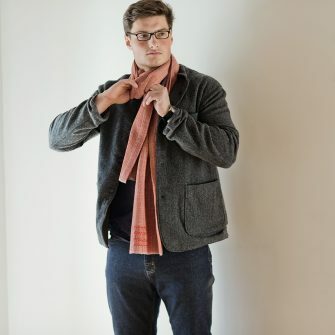 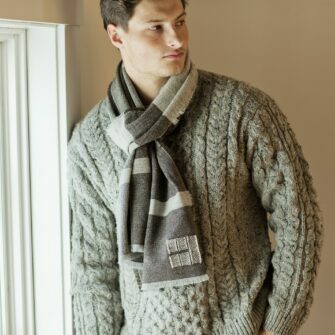 The Camden Scarf keeps a chilly breeze at bay while remaining incredibly soft against your skin. 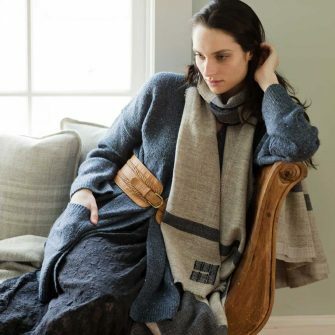 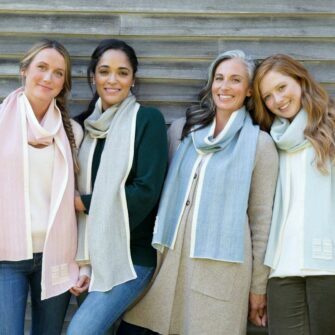 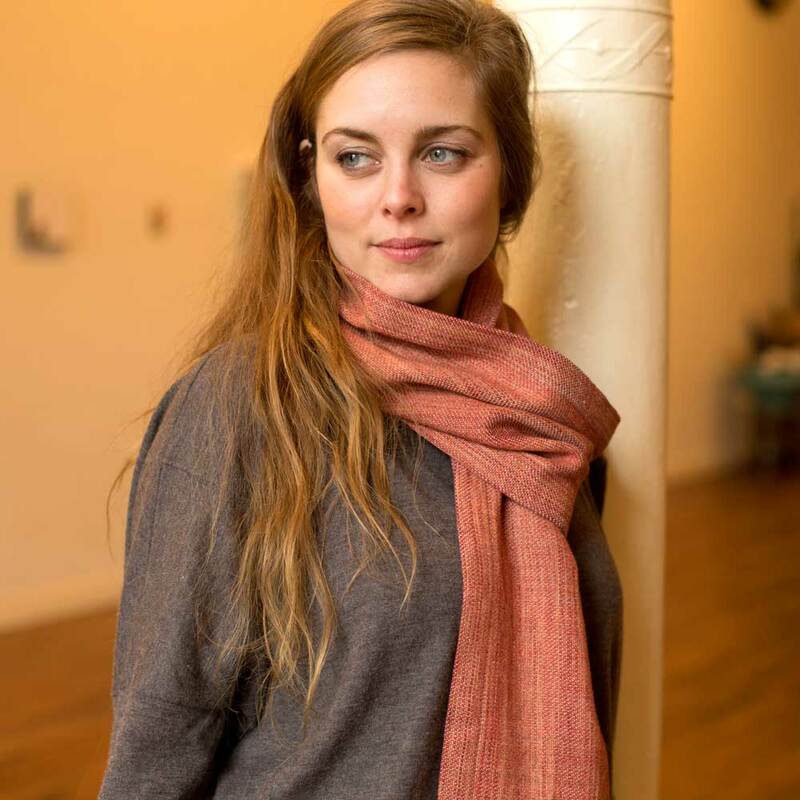 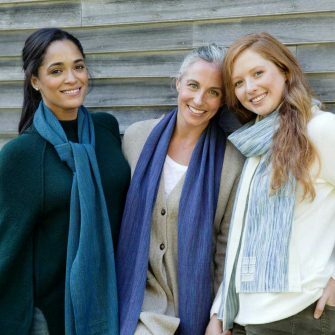 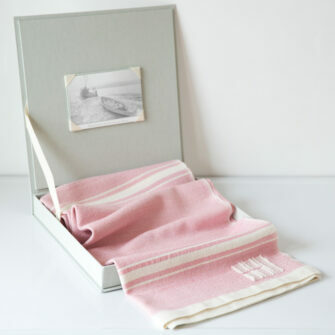 Each generously sized scarf is handwoven with rich, naturally dyed organic merino wool yarns. 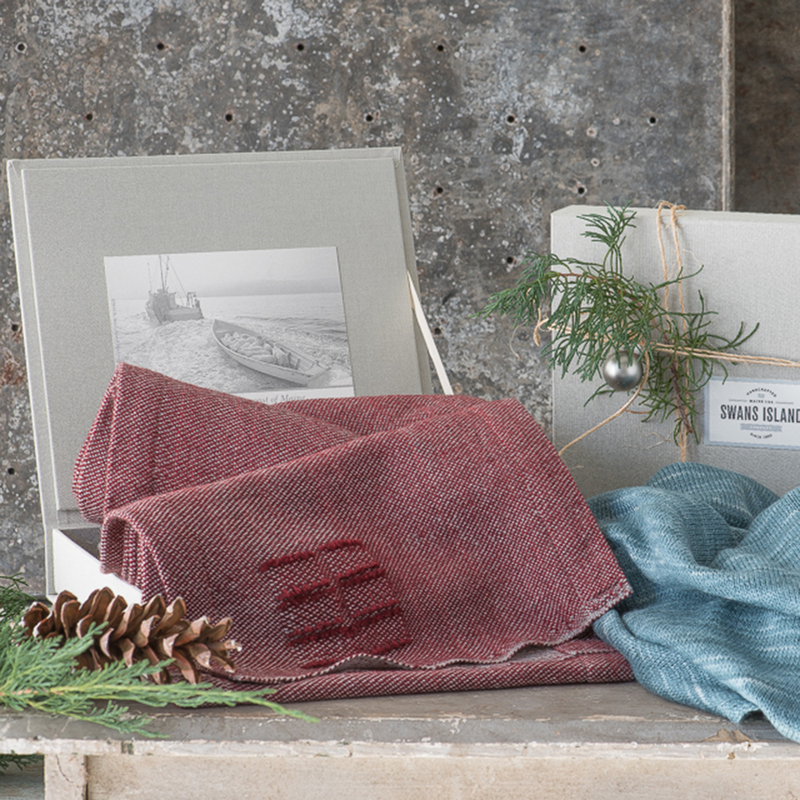 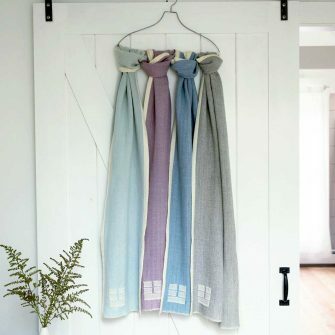 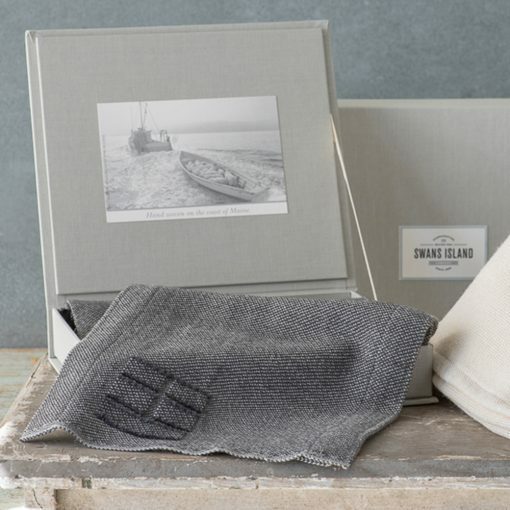 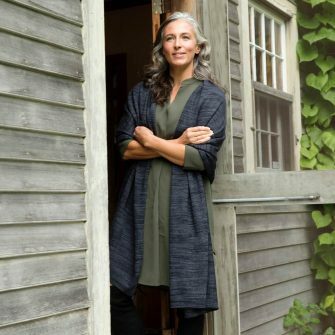 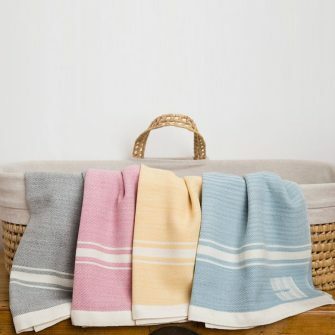 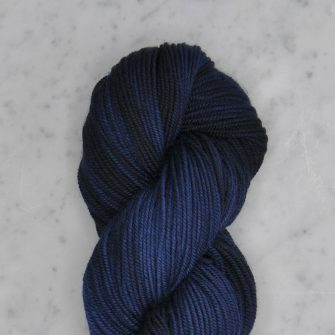 Origins: Woven and dyed by hand in Northport, Maine.